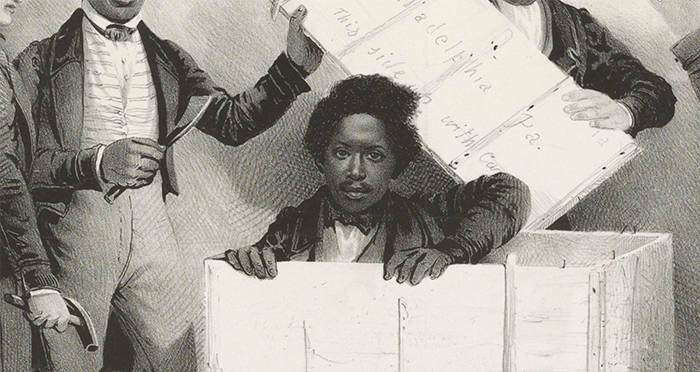 Library Of CongressIn this lithograph published around 1850, Henry Box Brown emerges from a box in the office of the Pennsylvania Anti-Slavery Society. Henry Box Brown was born in 1815 in Louisa County, Virginia. He spent his early years at the Hermitage, a plantation about ten miles from Yanceyville in Louisa County. He lived with his parents, his four brothers, and his three sisters. His owner was John Barret, the former mayor of Richmond, Virginia. Barret was known to be atypical in how he treated slaves. 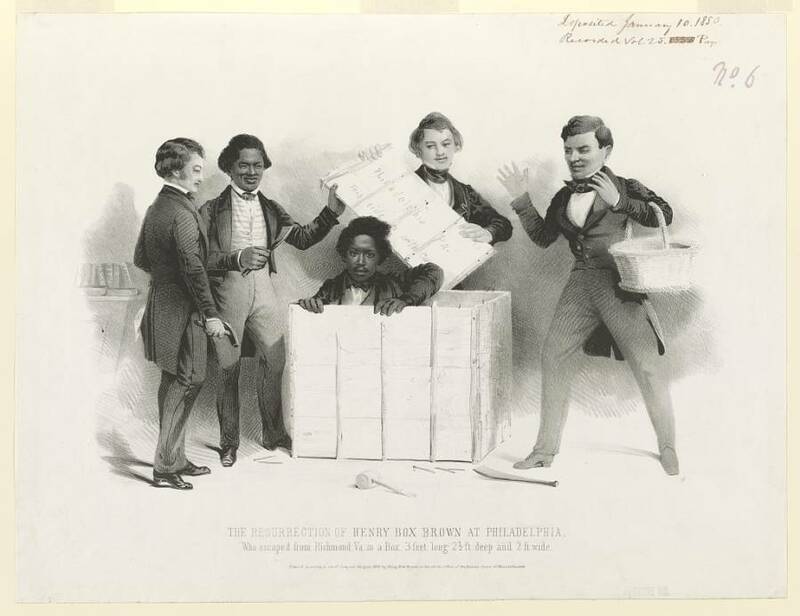 Wikimedia CommonsThis engraved image of Henry Box Brown serves as the frontispece for Narrative of Henry Box Brown. 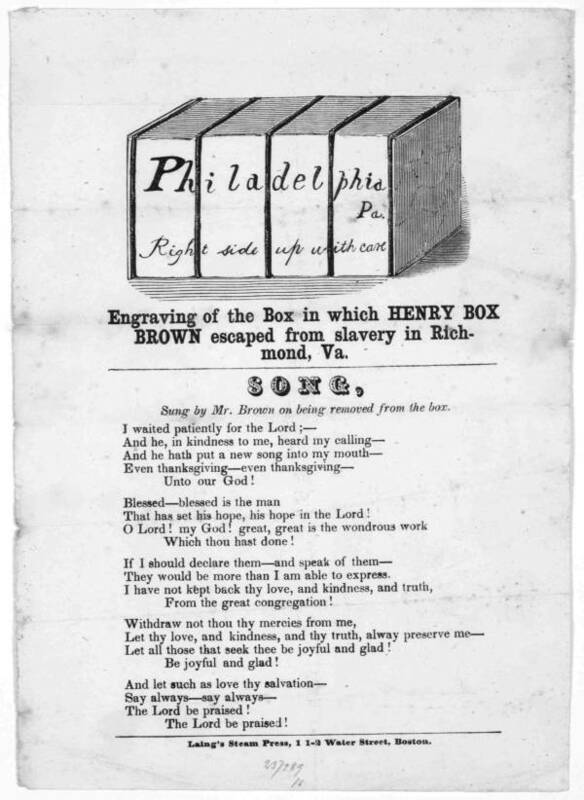 Library Of CongressPrinted on this broadside are the lyrics of a song Henry Box Brown supposedly sang after having had himself shipped from Richmond to Philadelphia in March 1849. 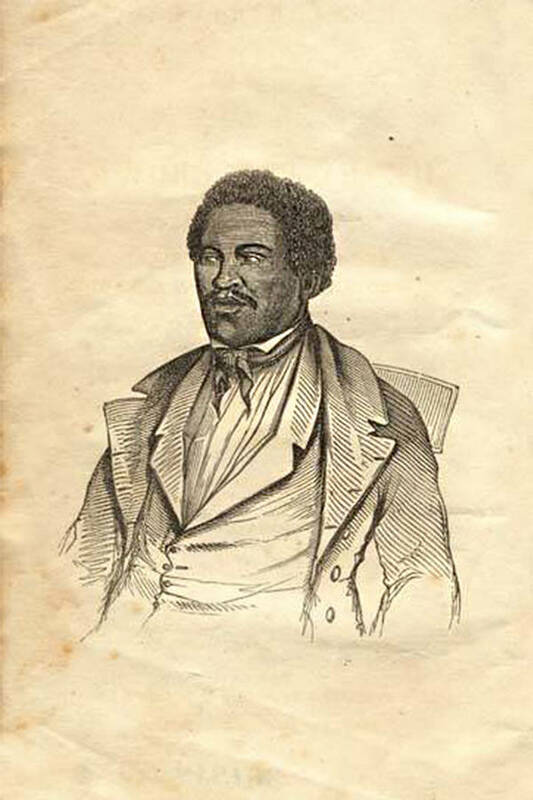 After learning about Henry Box Brown, check out Cudjo Lewis, the last slave brought to America. Then, read about the mysterious boy in the box murder.